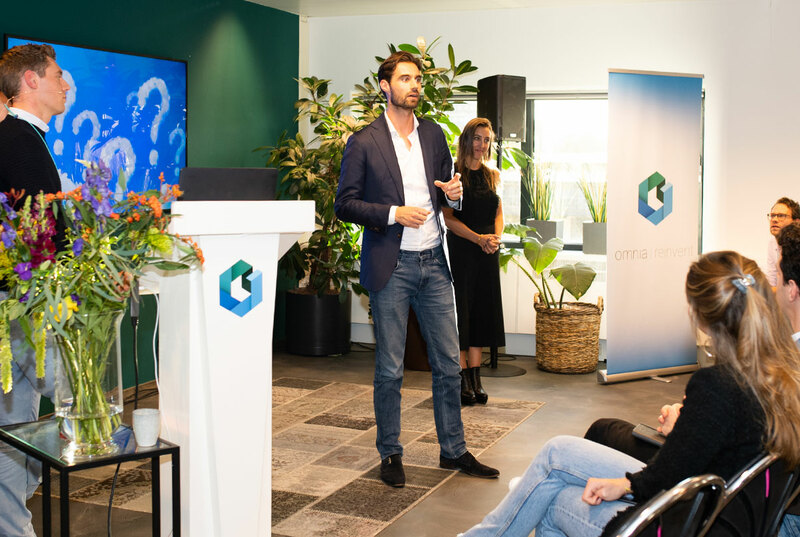 Last week we hosted the first-ever Omnia Reinvent—an exciting afternoon of conversation and networking at our Amsterdam headquarters. The highlight of the event were three different presentations from Omnia, Google, and Nextail. Each speaker opened a discussion about how retail is changing in the 21st century and left us with plenty to think about. In case you missed it, here are 3 major takeaways from Omnia Reinvent. Artificial Intelligence has a negative public image, but this technology will transform our world in ways unimaginable to most of us. Sander Roose, CEO of Omnia dedicated an entire presentation to this and convinced us to be excited about this new wave of innovation. The first Industrial Revolution liberated people from dangerous work and increased global productivity exponentially. In short, the 19th century’s widespread adoption of machines gave people superpowers. By adopting innovation, humans could devote themselves to more creative pursuits and enjoyable work. Sander believes artificial intelligence will have the same global impact. In fact, he wholeheartedly considers this moment the second Industrial Revolution. Instead of fearing AI and the changes to come, we should recognise and seize the opportunities it offers. To succeed like Google, you need to think big. For Google, “big” is a factor of 10. According to Floris van de Peppel’s presentation at Omnia Reinvent, Google credits their success to a constant drive to “10x” whatever they do. This “dream big” attitude, combined with a focus on the end-user and high employee freedom, catapulted the company from a search engine to a technology leader. 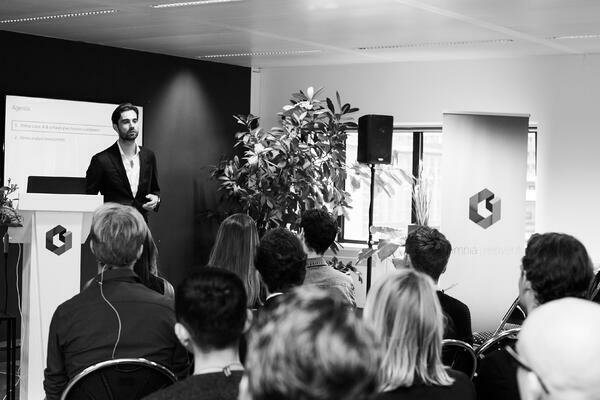 10x growth isn’t easy to achieve, but Floris confirmed that rapid adoption of technological innovation makes it possible. Automation is one of these technologies that propels your company forward in two ways. First, automation frees your employees from boring repetitive work and allows them to take on more creative pursuits. You can then use this recovered time for making your business more profitable by focusing on strategy. Second, automation allows you to meet a growing consumer demand for instantaneous and personalised experiences. As consumers demand more and the retail ecosystem changes, the only way for retailers to keep up is to include automation in their operations. Embracing automation is easier said than done. No matter your industry, making the switch to automation involves a significant investment of time, energy, and money at all levels of the organisation. However, the longer you wait to innovate, the more difficult it becomes to catch up. That’s why it’s critical to get all executives on board for a business overhaul. At Omnia Reinvent, Nextail’s Jos Mulder detailed his own journey in successfully convincing Blokker Holding to adopt automated pricing. His advice? Start small, get results, and then re-discuss the level of investment. Overall, we loved the first ever Omnia Reinvent. We left feeling inspired about innovation in retail, and we’re filled with ideas for next year’s event. Thank you so much to everyone who joined us, and we can‘t wait to see you again next year! Can’t wait for next October? No need! Check out the after movie here.